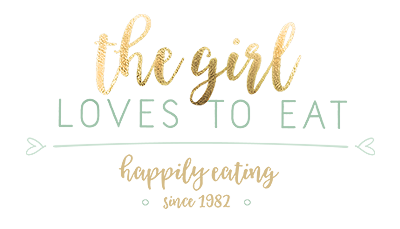 A couple of days ago I had the idea of starting a recipe series about potato salads. Last year I already posted a tried and tested recipe for a spanish potato salad that my grandmother and mother had been making since I can think. So I thought there must be some other variations I could try this summer. 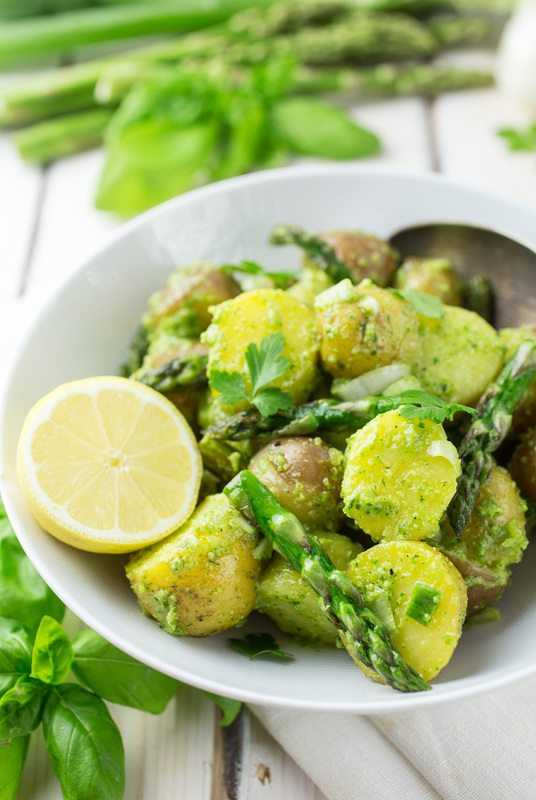 Especially when it’s very hot outside, a cold or warm potato salad is very satisfaying. They are quickly thrown together. You can make them ahead. You can take them to work for lunch. Or on a weekend picknick in the country. 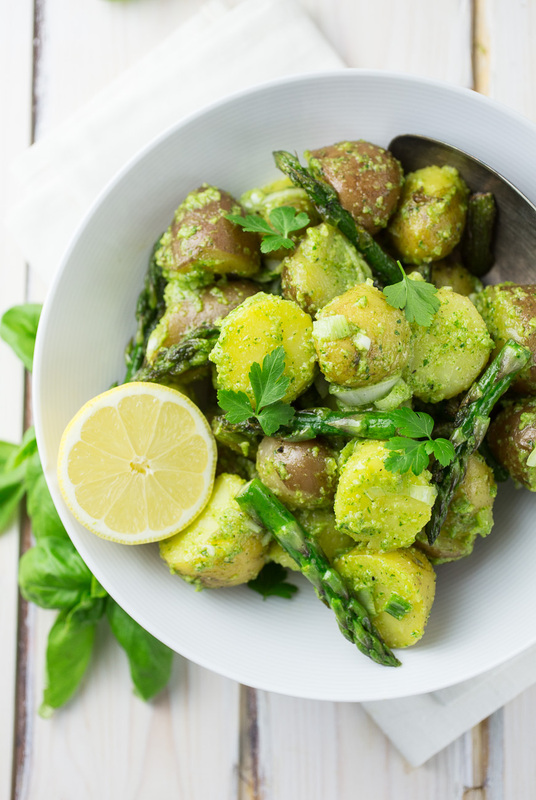 This pesto potato salad with asparagus is the perfect summer recipe, so we can all spend a bit less time in the kitchen and a bit more time out in the sun! 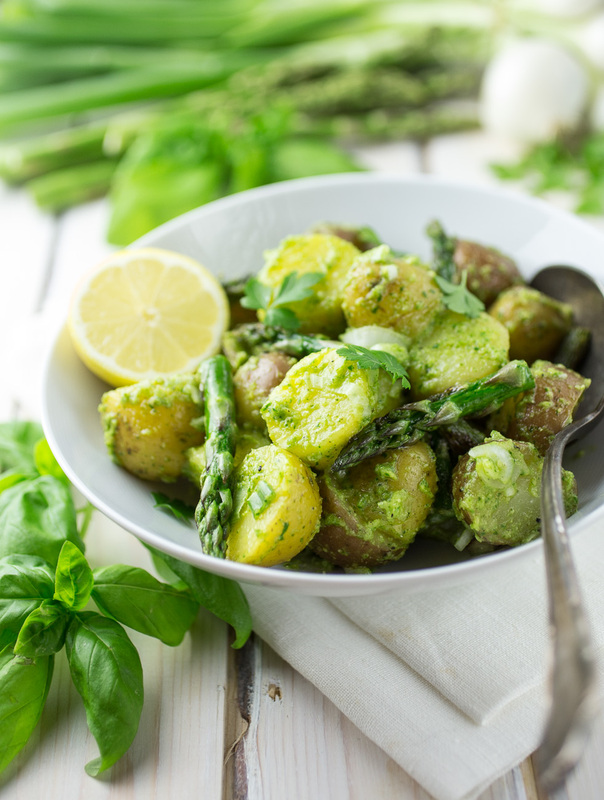 Delicate fingerling potatoes with a basil parsley pesto and roasted aspargus. 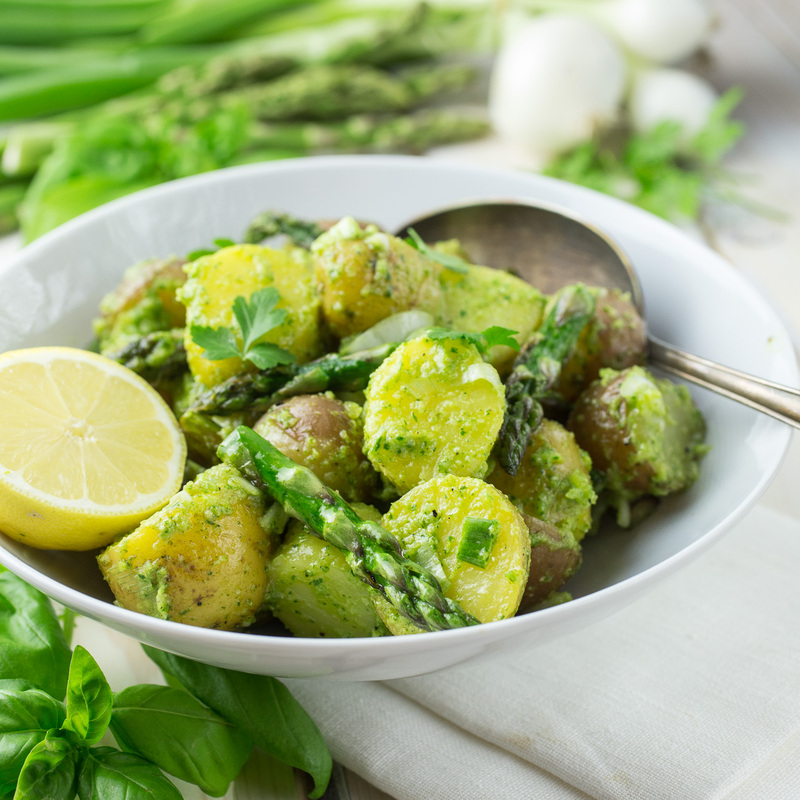 Thoroughly wash the potatoes and cook them in a plenty of water until they are soft, around 25-30 minutes. Meanwhile prepare the pesto: Mix the basil, parsley, parmesan, cashews and garlic with the olive oil and chop it up with a stick blender or a food processor. If it seems too dry, add a splash of olive oil. Wash the asparagus and cut them into into 1.5inch / 4cm sizes pieces. Drain the potatoes and leave them to cool down for 10-15 minutes. 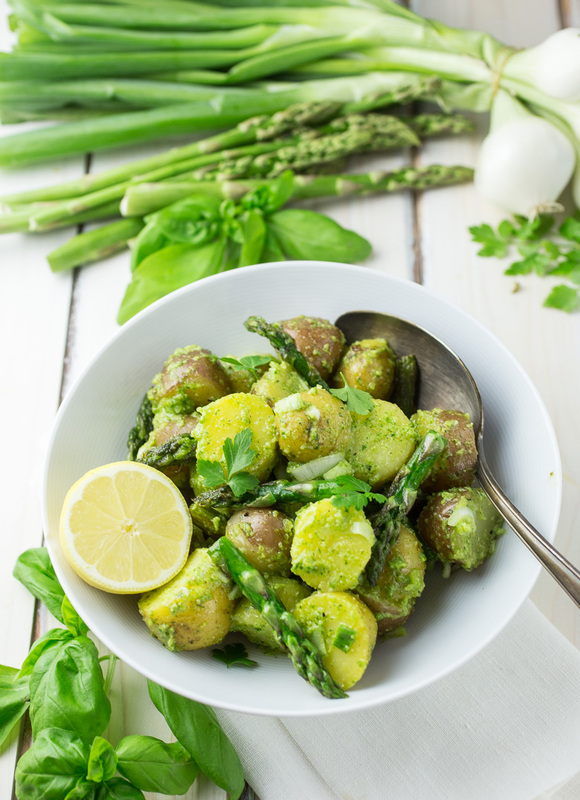 Cut the potatoes into chunks, place them in a big bowl and mix them with the fried asparagus and the spring onions. 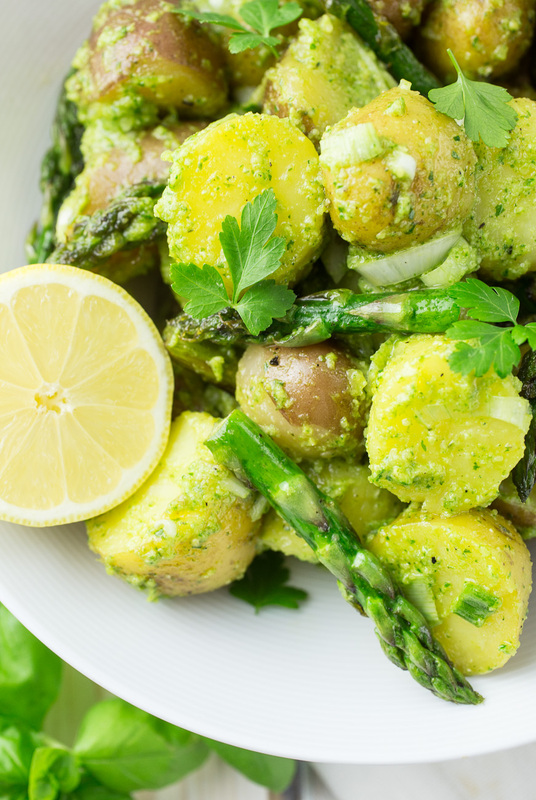 Dress the potatoes with the pesto and add juice and zest of one lemon.